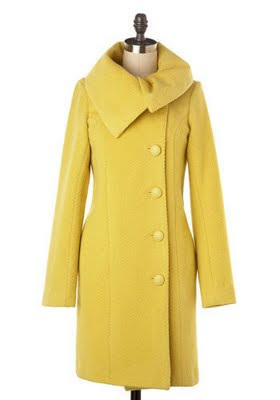 I really want this coat, but I can't for the life of me figure out where I saw it. Do you know? Isn't this coat fabulous! It's from Mod Cloth, here's the link enjoy. modcloth! one of my faves too! I know because I blogged about it several weeks ago. LOVE IT. GOSH that coat is AMAZING!